With our comprehensive range of office stationery, you can depend on us to give you exceptional value and reliable performance day after day. 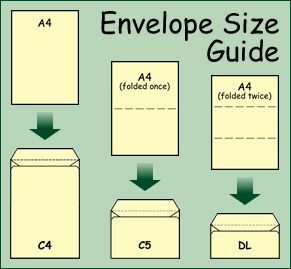 This 5 Star™ Value envelope has a handy self seal closure for quick and easy fastening. They are pocket opening; meaning that they open along their shorter side for quicker access.